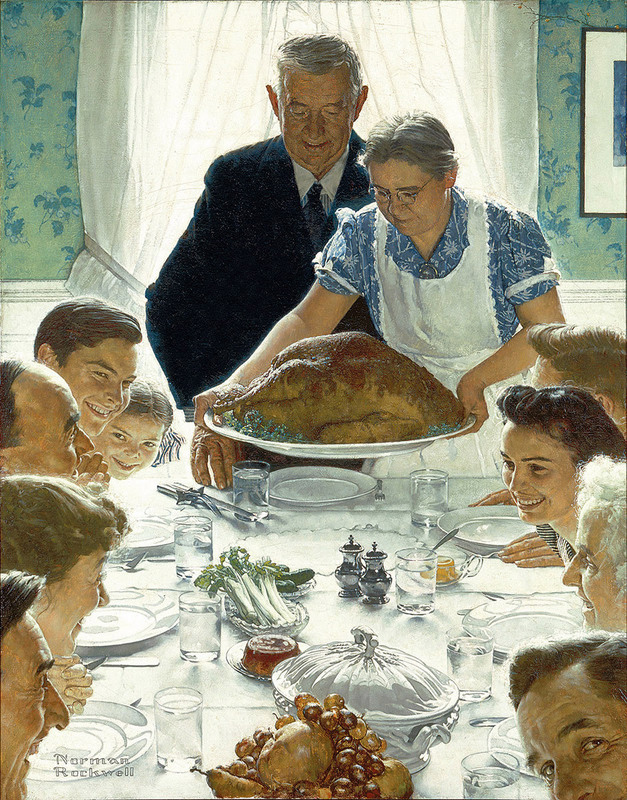 Norman Rockwell has undoubtedly had a great influence on the illustration world, but rarely do we consider those who influenced him. 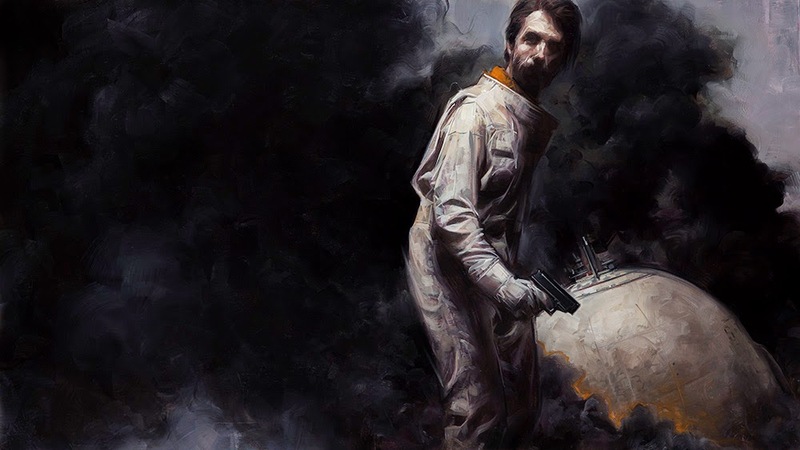 James Gurney recently blogged about some similarities between Rockwell’s work and some European painters, and I thought it would be nice to explore this notion further. 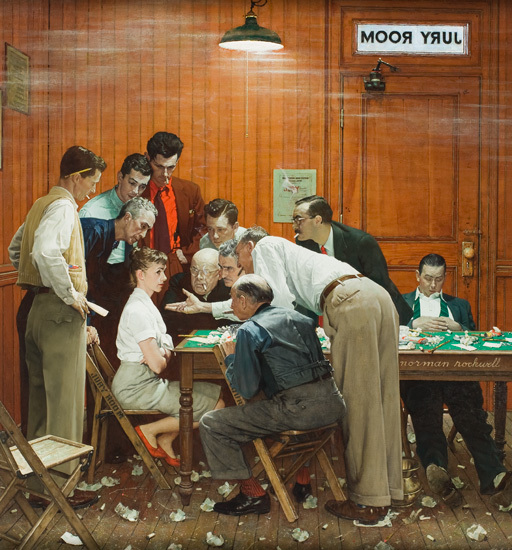 Norman Rockwell has had many different styles throughout his long career (4000 paintings long, to be exact), and some of those styles show a particularly strong influence from other artists. Norman is probably most well known for his Saturday Evening Post covers, which he started painting at the young age of 22. But before he started doing covers for the weekly magazine, artist J.C. Leyendecker had already been painting them for decades, and had established a well defined look for the magazine. Arguably the most popular illustrator of the time, J.C.’s influence was hard to avoid. 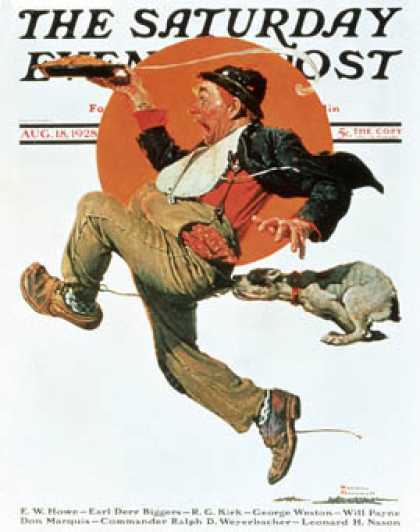 His clean, graphic approach to picture making became a trademark of sorts, and Norman kept with that theme when he did Saturday Evening Posts covers as well. This was no great secret of course. Their run on the magazine overlapped for about 20 years, and the two became very good friends over that time. Norman was even a pallbearer at J.C.’s untimely funeral. But even when Norman wasn’t painting Saturday Evening Post covers, J.C’s influence on his work was quite apparent, especially in the early years of Norman’s career. 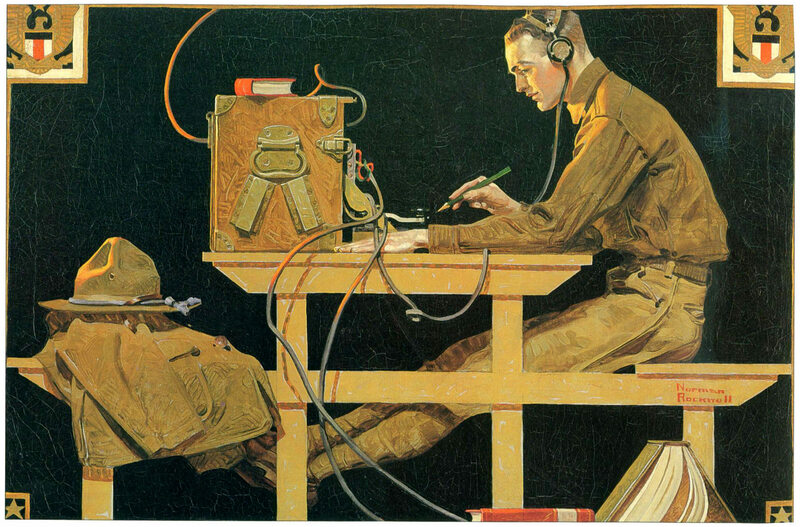 Rockwell’s contemporary influences didn’t stop there. During the early 1900’s illustration dominated the advertising market, but photography was quickly catching on. One of the most successful photographers of the time was Nickolas Muray. Early in his career, Muray specialized in celebrity portraits, but later turned his eye toward the much more lucrative market of advertising. 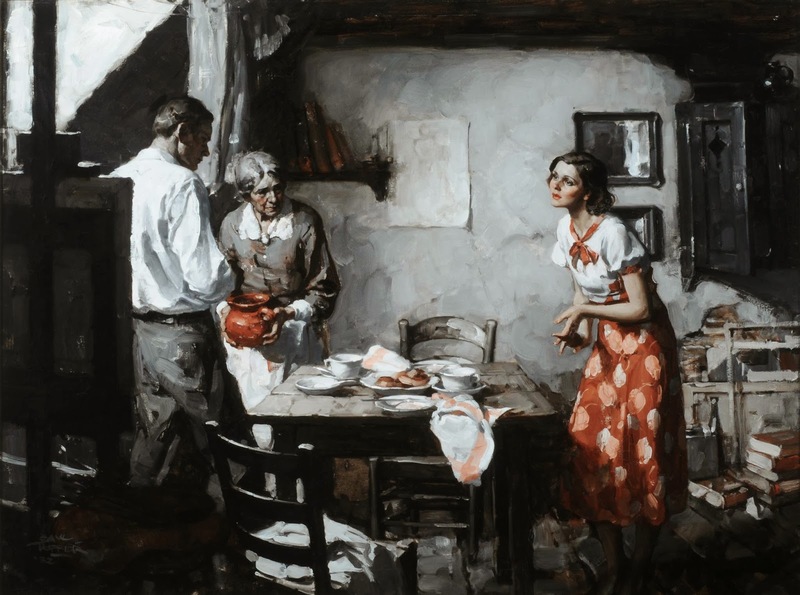 Considered a pioneer in the field, Muray became well known for his sentimental depictions of family, amongst other things. I thinks it’s fair to say that both Muray and Rockwell were influenced by each other, since they were working at much the same time, and often dealing with the same subject matter. But Muray’s work, seen in just about every major periodical there was at the time, no doubt had a strong affect on Rockwell. Together, they created what we now consider sentimental Americana. Obviously, we are all influenced by our surroundings, and in the case of an illustrator, by current trends in the market place. 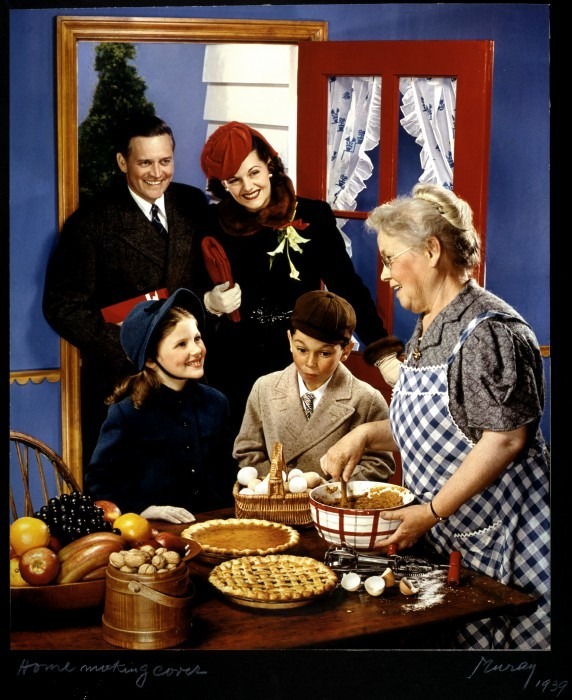 But what about non contemporary influences on Norman Rockwell? Norman Rockwell started painting at a very young age, and was well schooled in the arts, having studied under such legendary teachers like George Bridgeman at the Art Students League in NYC. A voracious learner, it’s natural to assume that Norman was at least somewhat knowledgable about European painters as well. I expect Norman was familiar with a Parisian painter named Jean-Eugène Buland. 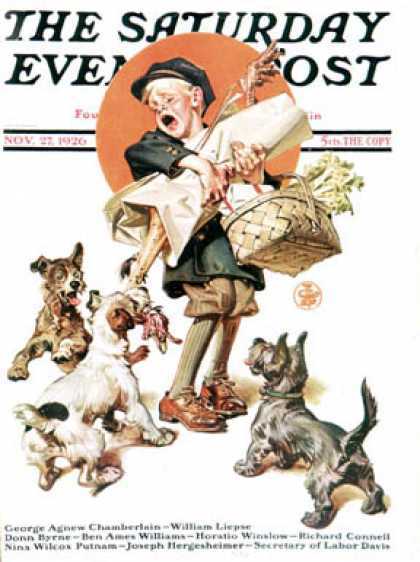 Buland, who died in 1926, ended his career just as Rockwell was beginning his. A lot of compositional similarities can be found between their works. These similarities are especially apparent in the way they both flattened the picture plane, and treated their subjects with a graphic quality by utilizing a ‘neutral eye level’ (which we discussed in Pt. 3 of this series). So what’s the point of this post, and how exactly can we even consider this ‘Appreciating Rockwell’? 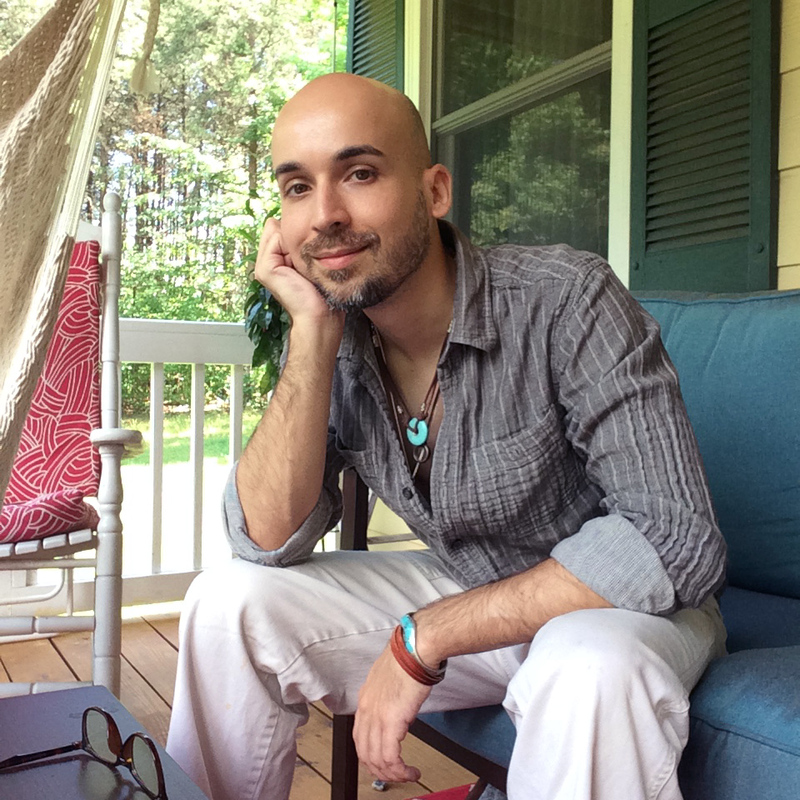 I believe that to fully appreciate a thing, it’s necessary to understand the context from which it came. 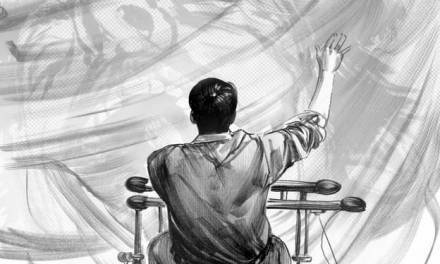 It’s also encouraging to know that even the greatest of artists are not without their influences. When I thumb through a book on Rockwell hoping to find inspiration, it’s reassuring to think that he was doing the very same thing with his favorite artists nearly a hundred years ago. Damn I love these Rockwell posts you're doing, Dan. There are a handful of pieces of his I haven't come across and I love how you're showing comparisons and influential pieces. Great post! Dan, that last line here is perfect! Totally agree. thanks for the history. this series of posts has been awesome!! My brother was once dating this girl and while visiting her grandparents house he saw they had a Leyendecker calendar up on the wall. He said “cool Leyendecker!” and they just looked at him confused and said “no it's Rockwell.” After my brother pointed out the signature of Leyendecker to them he said they looked really disappointed and confused. In his autobiography, Rockwell mentions Leyendecker, Pyle, and Abbey as influences, but you've brought up some other really interesting fountains that he might have been drinking from. 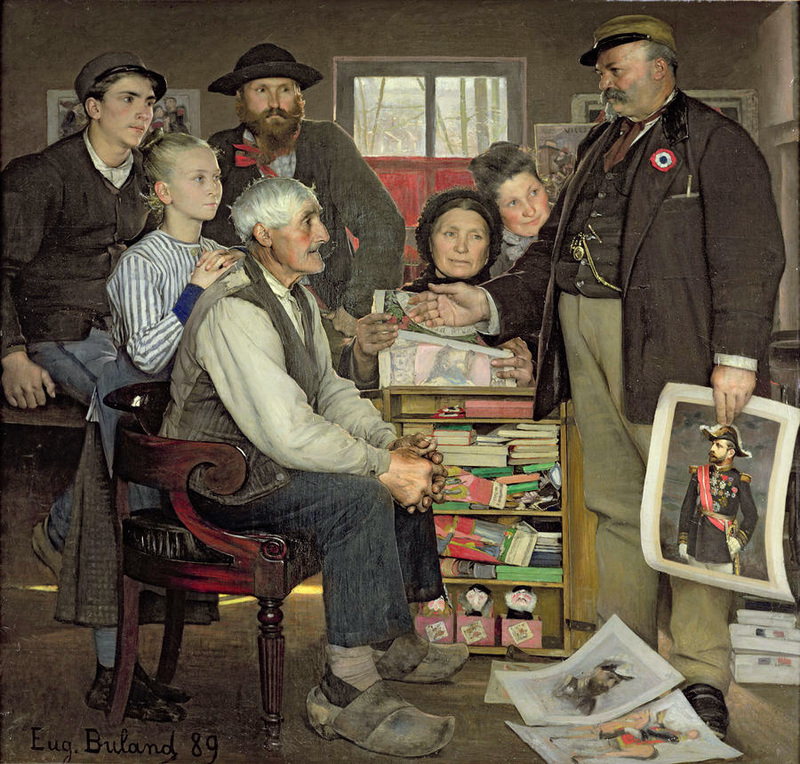 At his core, Rockwell was a genre painter — not so much a painter of history or mythology, so I wonder how much he might have been aware of European genre painters. He didn't have the Internet, and there weren't many books on those guys, but he must have talked art with his colleagues at every opportunity. By the way, your examples are spot-on. If you're looking to see some Leyendecker originals and happen to be in California, the Haggin Museum in Stockton has a whole room of them. It's the best kept secret in California (although they are getting the word out). Make a special appointment with the museum and you can see the works not on display including roughs and family photo albums of their trips to Europe. Rarely do I find that kind of classic illustration on the west coast.